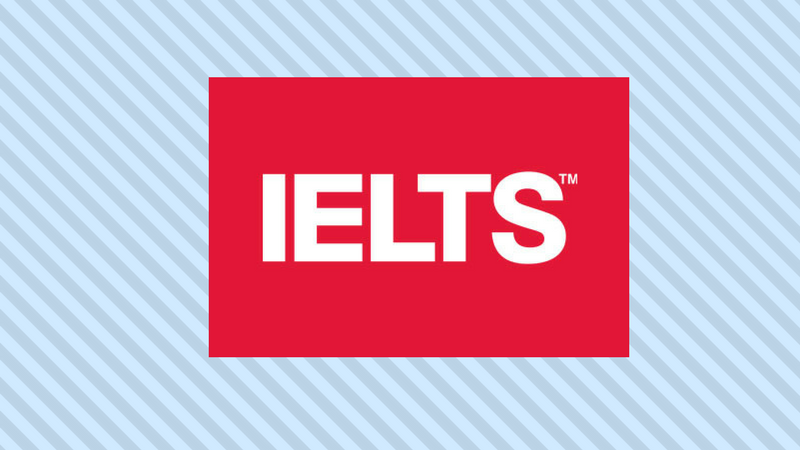 For many people who study for the IELTS, the Listening section (and perhaps the reading section as well), is the one that causes the least anxiety. However, you shouldn’t completely underestimate it, or think you don’t need to spend time preparing for it, like you would on the Speaking or Writing portions. In fact, this is exactly why you could find yourself with a much lower grade on one part than another (which could disqualify you from being considered for a job or university admission, where a minimum grade is normally required, equal to or greater than your average score). So make sure to really study seriously, and even do Listening exercises, practicing once a day if not more!